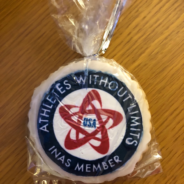 Athletes Without Limits cookies from Lisa – lucky us! 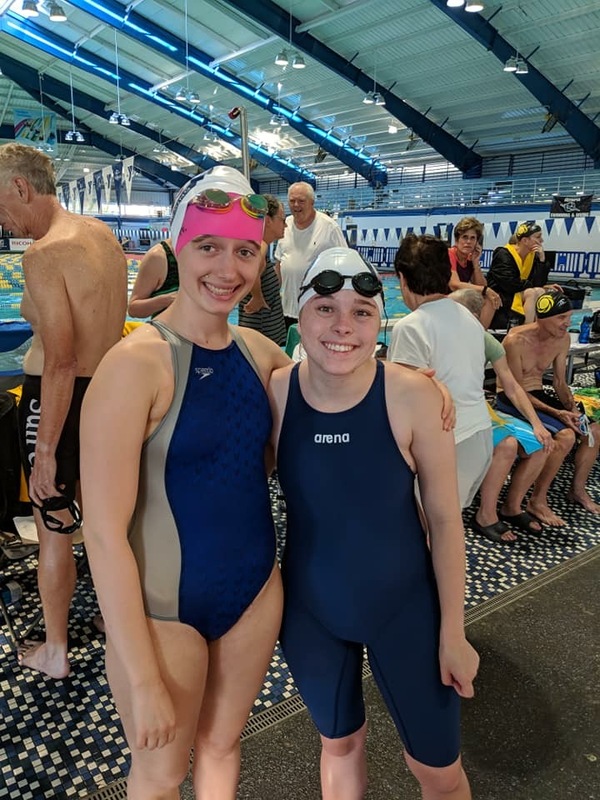 Congratulations to all the swimmers who competed in the 2018 Athletes Without Limits (AWL) Swimming Nationals. 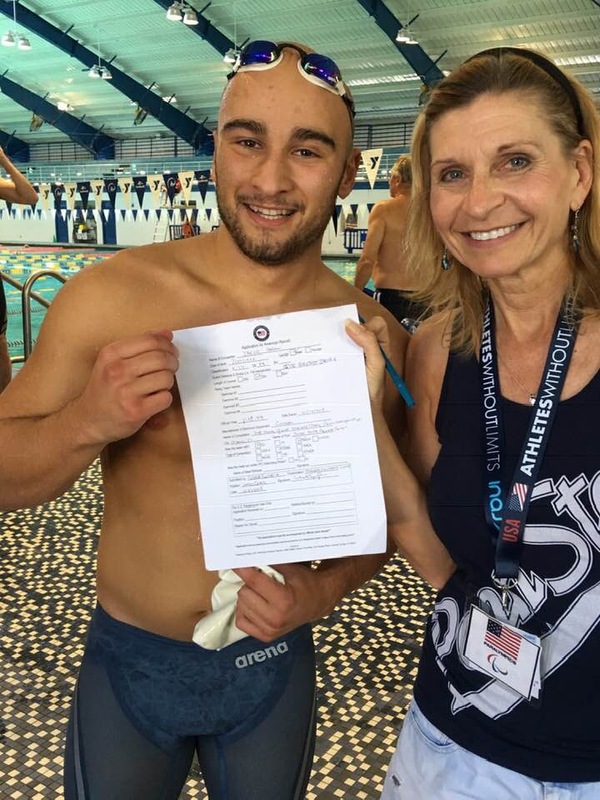 The event took place in partnership with the Rowdy Gaines Masters Classic at the YMCA Aquatic Center in Orlando, FL from October 12-14th. 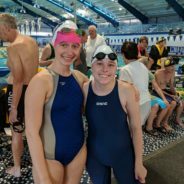 In addition to being the National Championships for swimmers with intellectual disability (Inas Class II1/US Paralympic S14 Class), the event was also the National Championships for Inas pilot sport classes for athletes with Down’s Syndrome (II2) and athletes with High Functioning Autism (II3). 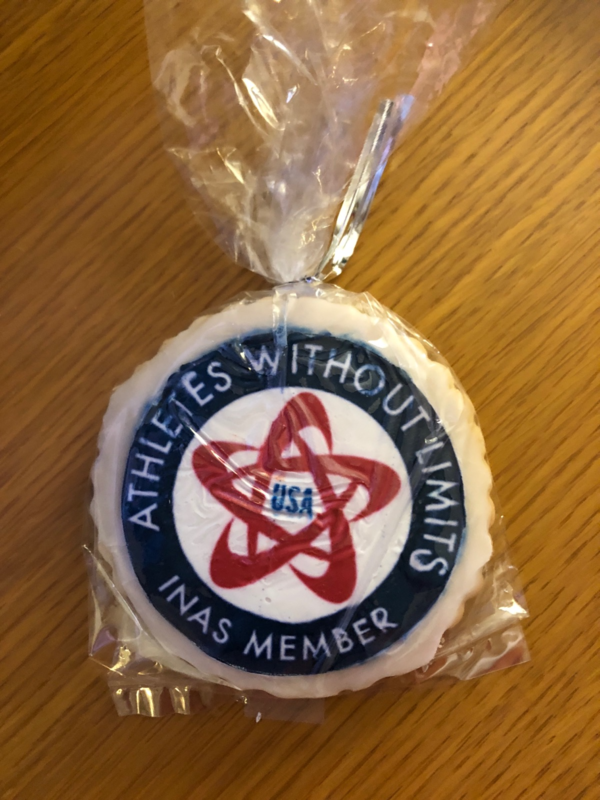 A total of 299 U.S. Masters swimmers entered the meet, of which 21 were high-performance AWL U.S. Masters swimmers with intellectual impairment. 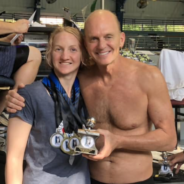 AWL swimmers earned over 200 Masters Age Group medals and set three Rowdy Meet record. 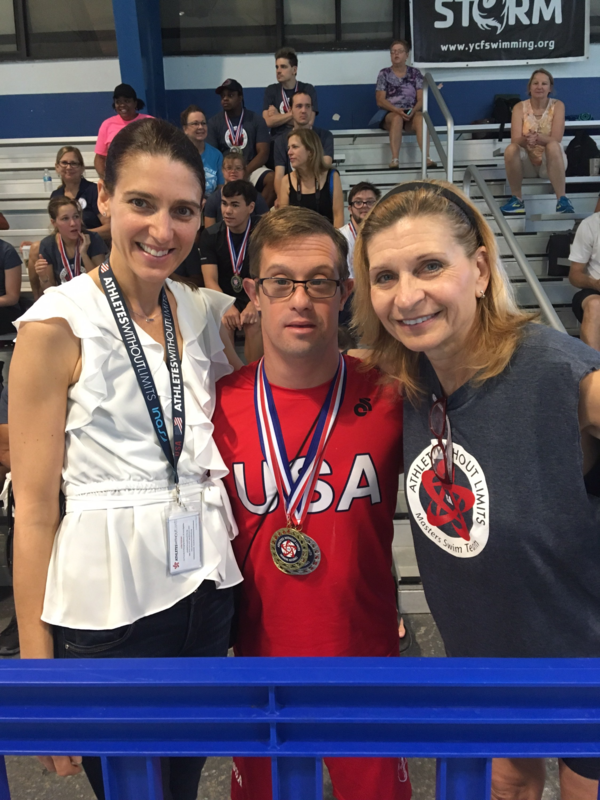 In addition 30 new American Paralympic S14 Records were set. 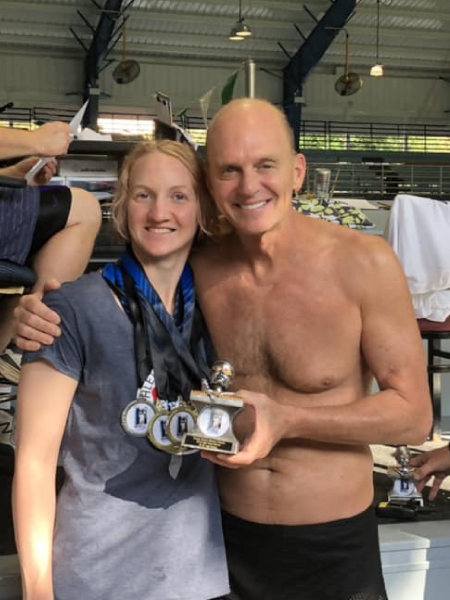 Special thanks to the Athletes, Families, Officials, Volunteers, YMCA Aquatic Center & Staff, and to Rowdy Gaines for his support and positive energy — meeting such an inspirational swimmer was a highlight for all the athletes who participated! 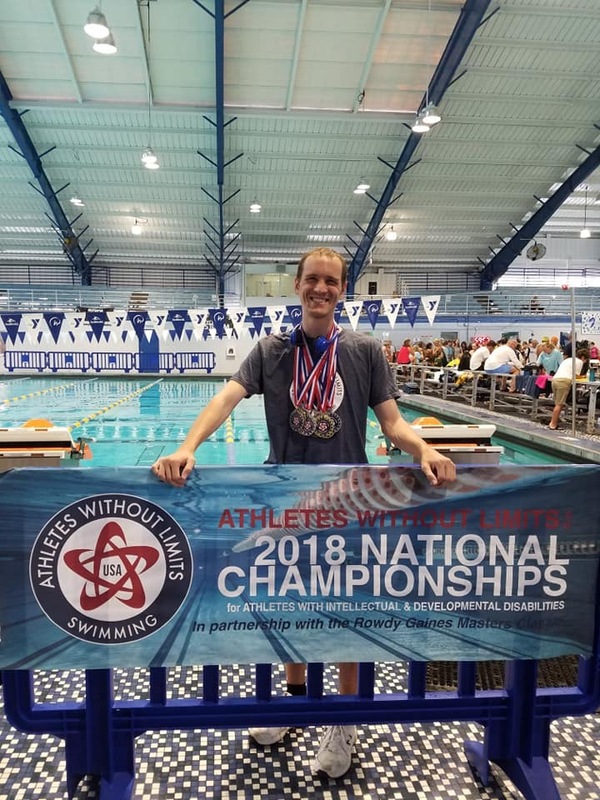 AWL swimmers may view their National Championship medals awarded by disability sports class by downloading the 2018 AWL Swim Nationals Official Results. 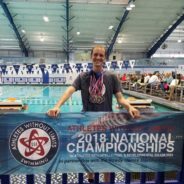 For times and overall finish view the 2018 Rowdy Masters Classic Official Results. 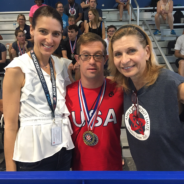 To learn about sport classes for athletes with intellectual impairment visit our eligibility page.